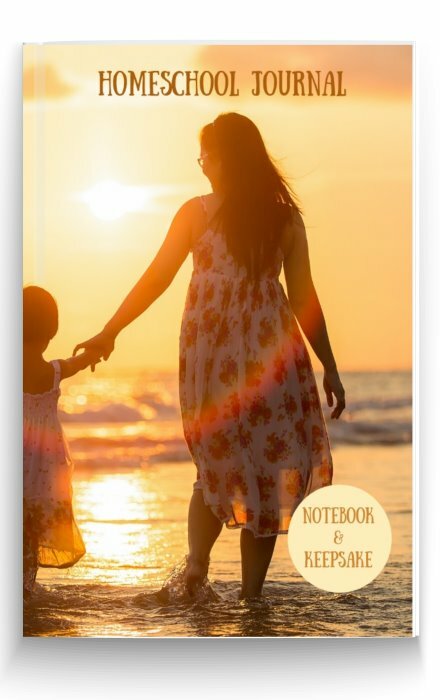 Find free homeschool worksheets from one of the very few second generation homeschooling families and see our guide to the best free printables. 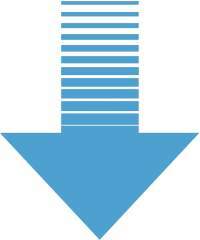 You'll find the choice of free worksheets can be overwhelming and you can waste a lot of time looking. 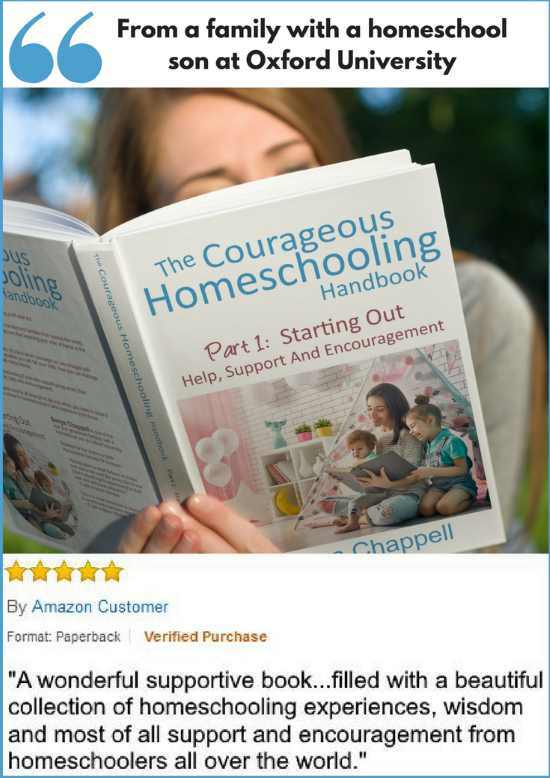 We decided the best way we can help is by using our own unique homeschooling experience of what actually works to make our own. 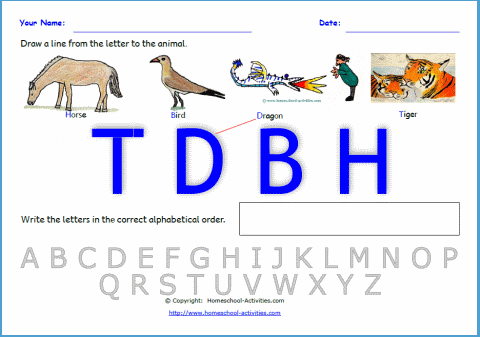 Our free alphabet and story writing worksheets are very popular. One of the best ways you can help with English skills is to encourage your kids to start writing stories. Once you've planted the seed and writing becomes something your kids want to do all the other English skills will follow. 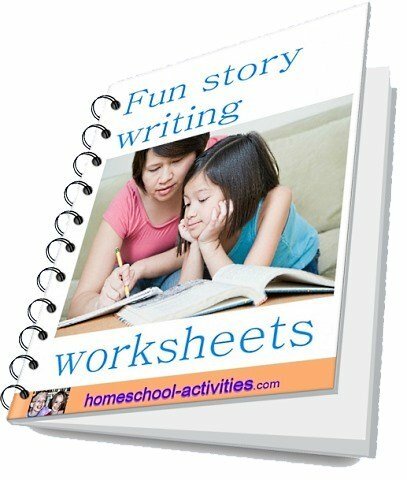 So we decided that our very first free homeschool worksheets would be these story printables. 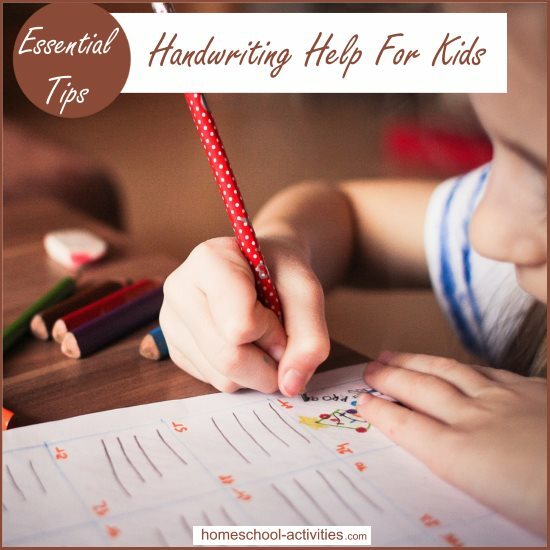 Find the best recommendations for free worksheets, ideas and homeschooling resources to help with your kids handwriting. 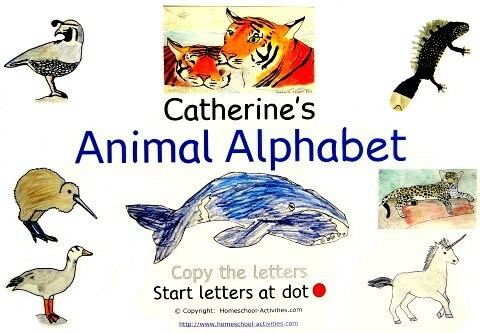 You can get our free alphabet worksheets designed as printable alphabet letters for your child to copy as a fun handwriting activity - and they're illustrated with beautiful homeschool animal pictures specially drawn by Catherine. If you go to our free homeschooling Alphabetical Order Worksheets page, you can put all that handwriting practice to good use by putting the letters in the correct order. 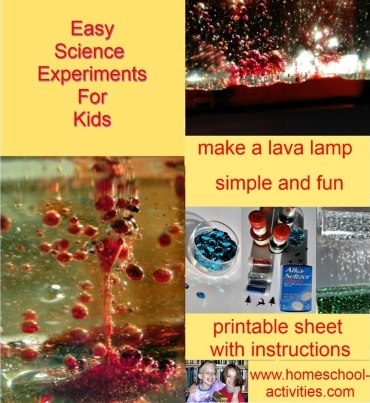 You'll find free printable instructions for our top ten science experiments. 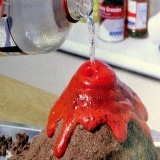 See how to make everything from a volcano to sugar crystals and slime, and try out kids lava lamp experiments. 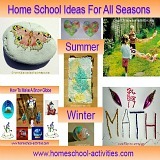 You'll see our homeschool math page picks out the TOP THREE math worksheets for homeschooling. 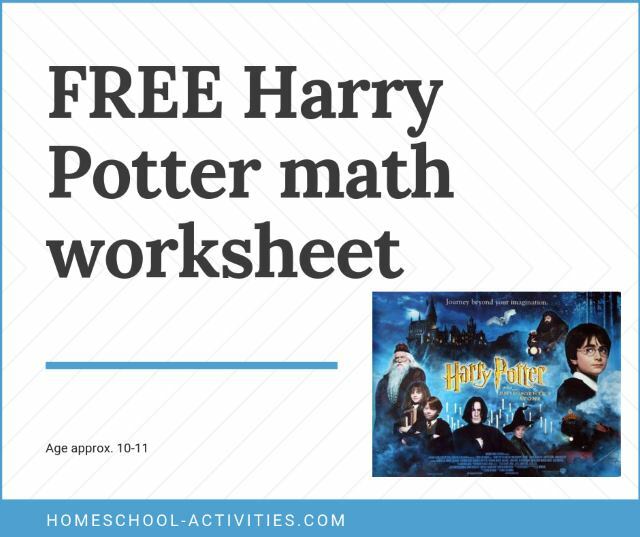 I've covered more free printable math worksheets here, and our homeschooling guide to online math activities covers the best kids websites and free games. 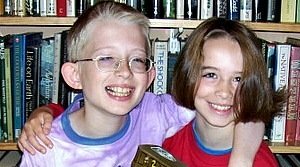 This first site, Enchanted Learning, was recommended by friends of mine when we first began homeschooling. 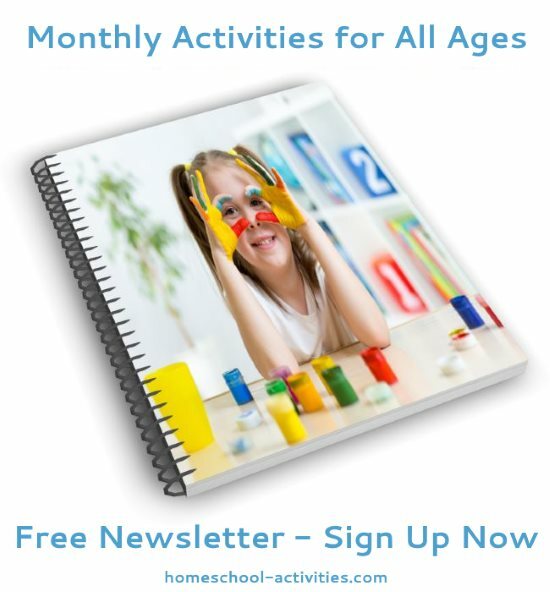 It is a subscription site, but it has loads of free homeschool printables, kids crafts to make and worksheets for grades K through 3. 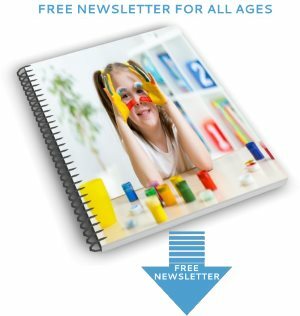 Try Busy Teachers Cafe for grades K-6 for free homeschool printables covering reading, writing, math, language arts (grammar and phonics) and Spanish. 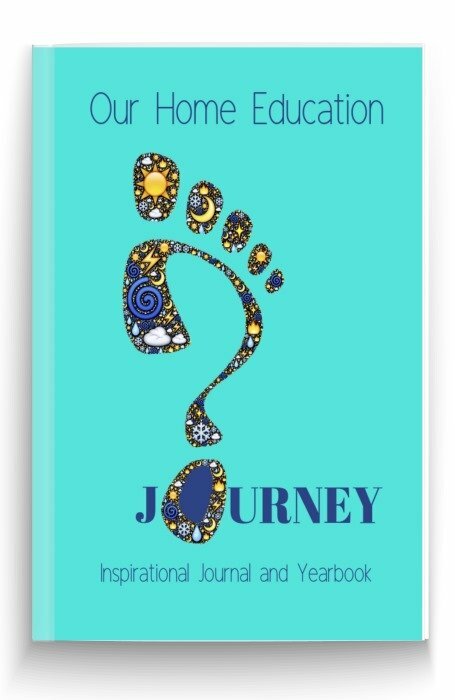 I thought the journal calendar activity worksheets offering creative writing prompts were interesting and might well tempt a reluctant writer. 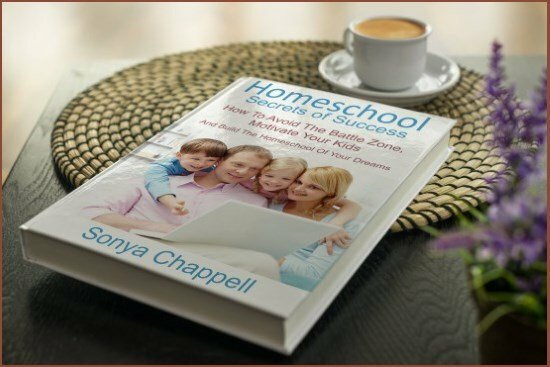 Donna Young has lots of free homeschool worksheets, though Donna admits she's a bit haphazard in helping you find them! 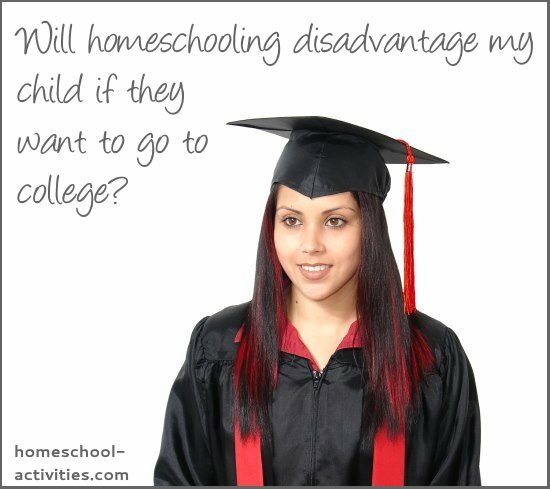 But they're worth tracking down, and you'll find some interesting ones which help with general homeschooling. 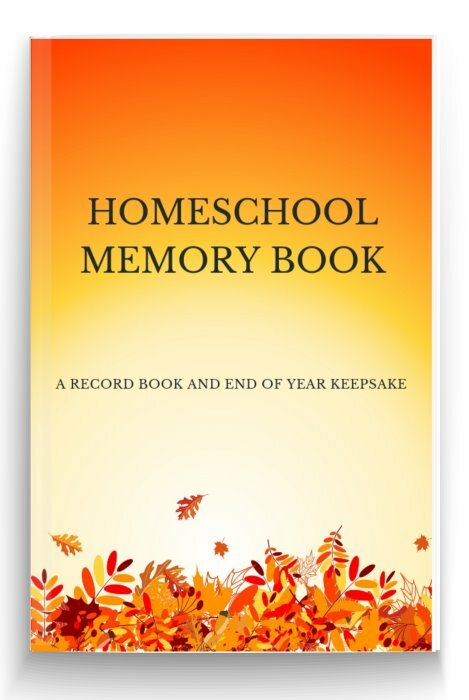 If you like to make an organized homeschool planner you'll find planning pages and calendar printables, along with record keeping forms. 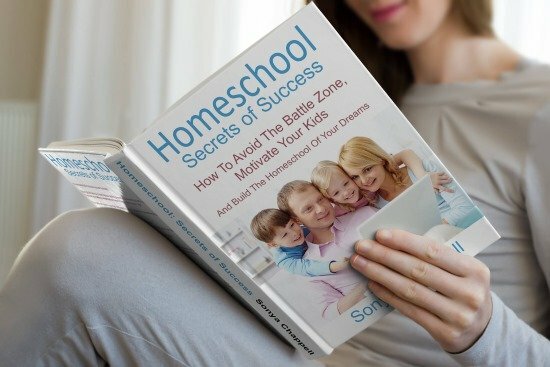 Here's a guide to the best free homeschooling curriculum choices. 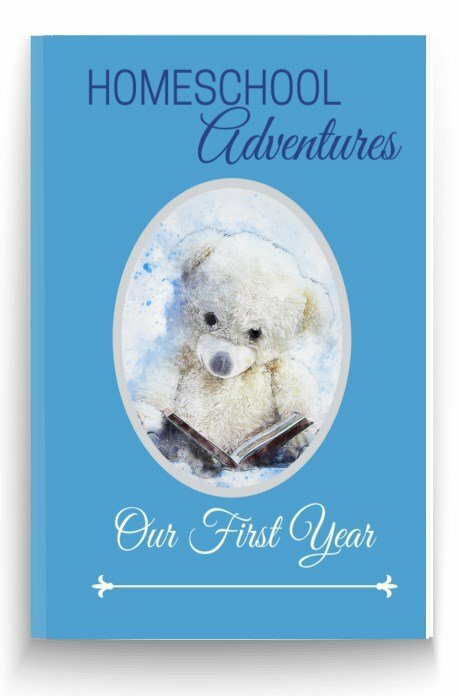 LearningPage has free printables for kids. If you click on the basics gallery you'll see a few free printables on calendar, time, alaphabet etc but I've recommended it for the galleries at the bottom of the page with facts and kids printables on reptiles, dinosaurs, zoo animals etc. SuperTeacher has a large collection of math, reading, writing, phonics, spelling and grammar worksheets for kids. I also notice his free printables section had some great Christmas worksheets, crosswords and puzzles which would go really well with our free homeschool Christmas math activities. Lesson Plans Page. 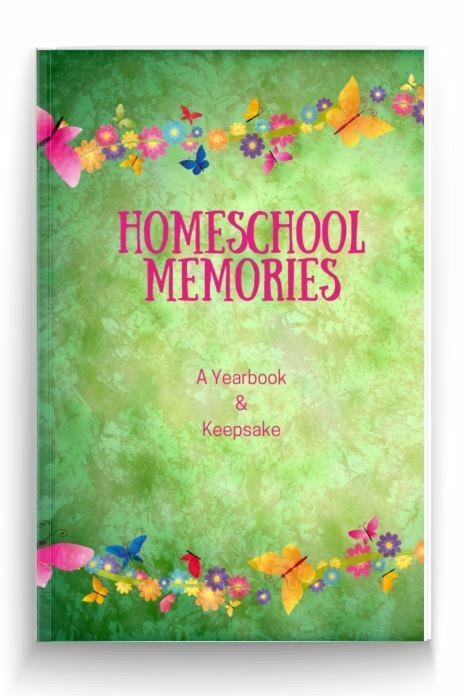 Worth mentioning this one as site goes up the ages right through High School and has over 3,500 free lesson plans for all subjects, but you're going to have to look hard to find a lesson plan that fits your homeschool because many are more group-oriented and vary in quality. 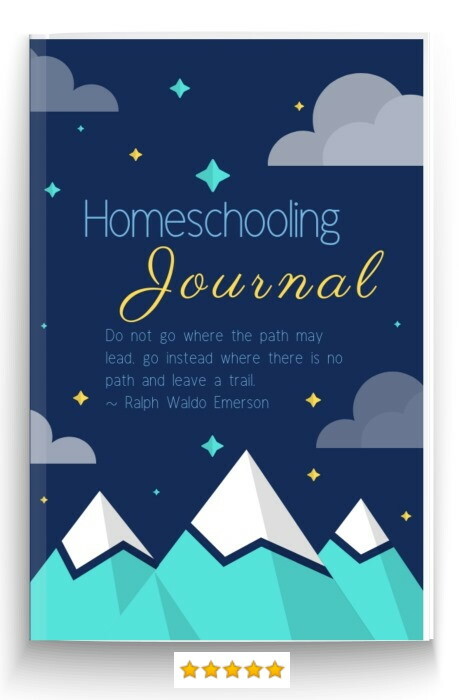 I've already covered some great free homeschooling resources and I'm going to be looking at more free homeschooling worksheets and printables for kids because my list is getting too long to fit on one page! 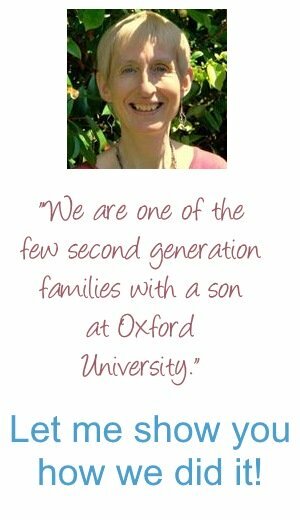 I do think though, that every family is different and every child is different. 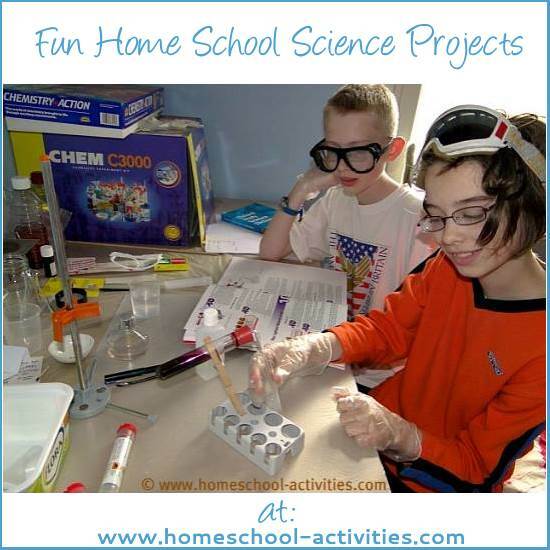 Free homeschool worksheets can be perfect for one child but won't work with another. Which is why it would be great if you can suggest any that you like; that way everyone gets more chance to find ones that appeal to their kids! 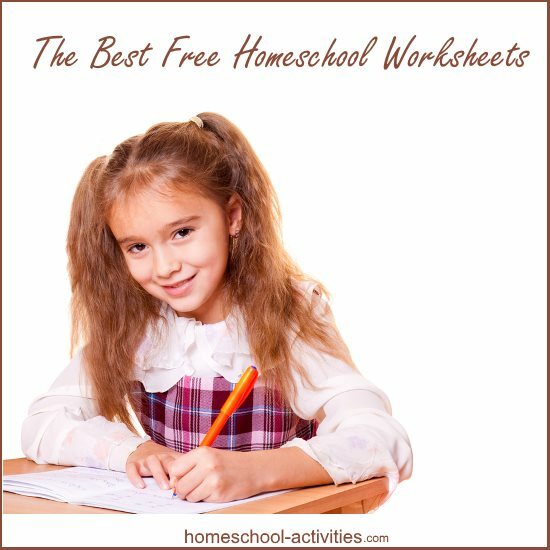 What Are The Best Free Homeschool Worksheets You've Found? Click here to see the rest of the form and fill in your submission. 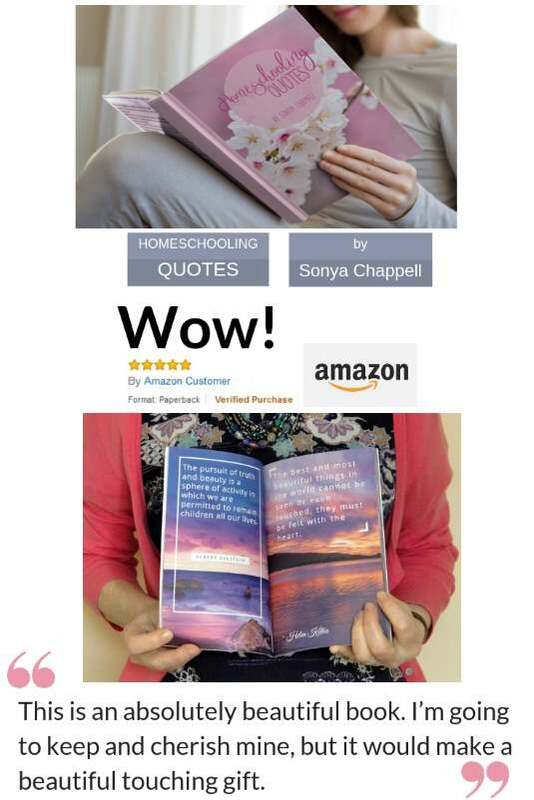 Click below to see what other visitors think about the free homeschool worksheets and printables they've tried..
www.easyteacherworksheets.com Language Arts - It's done nicely and everything is free.